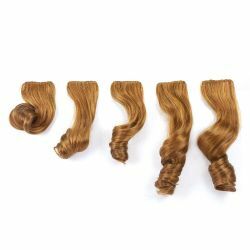 Clip Set Bohemian Curl - 4 Pcs. 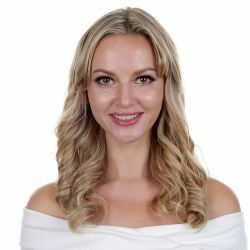 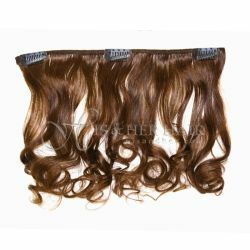 Clip Set Bohemian Curl in 14" , 16" - 4 Pcs. 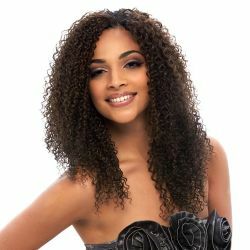 Clip Set French Bodywave 18"
Clip Set French Bodywave 14"
Clip Set Zig Zag Curl - 4 Pcs. 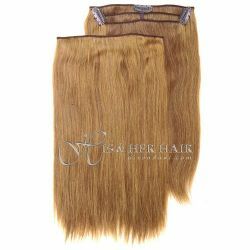 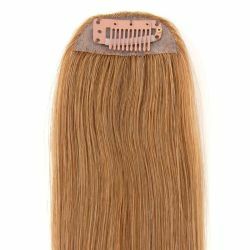 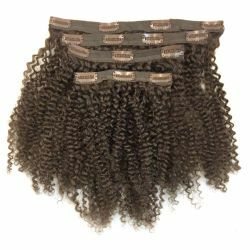 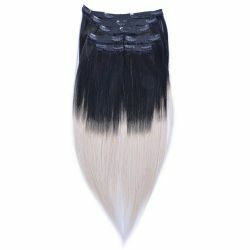 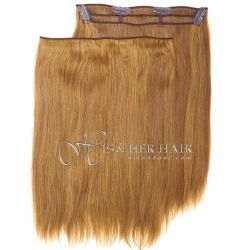 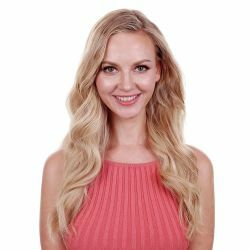 Clip Set Zig Zag Curl in 14" , 18" - 4 Pcs. 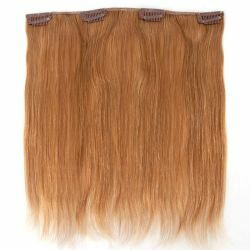 Clip Set - Bodywave 5 pcs. 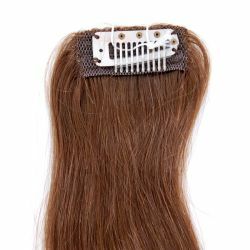 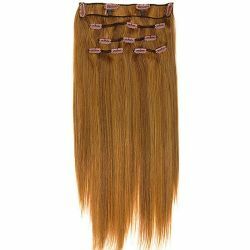 Clip Set Silky Straight - 5 Pcs. 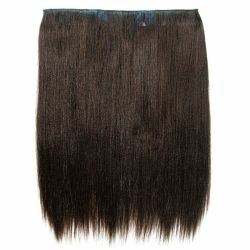 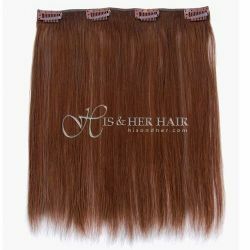 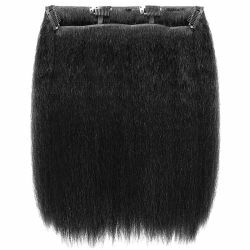 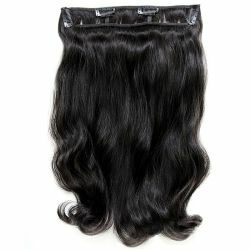 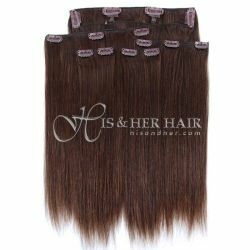 Clip Set Natural Perm Straight in 14" - 5 Pcs.